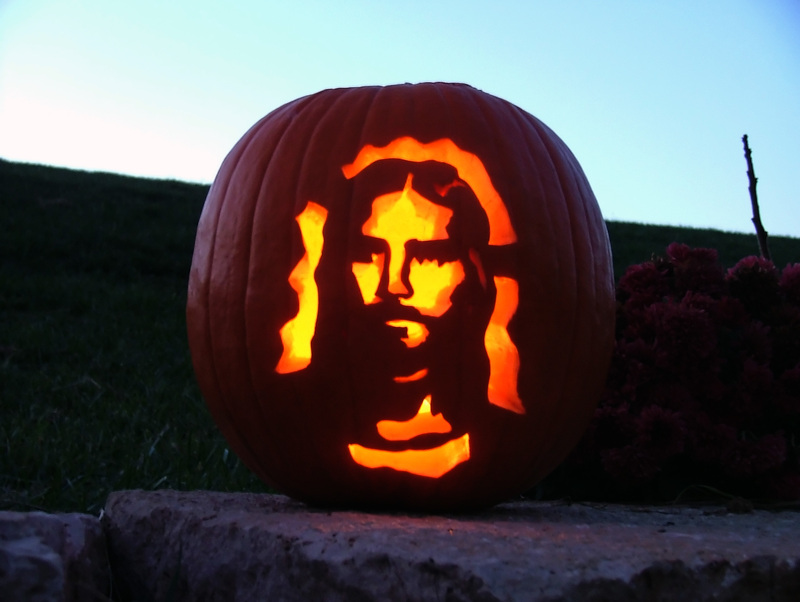 There are so many creative people in this world who are not web designers, graphic designers or professional artists, but in their spare time can come up with the most amazing things. 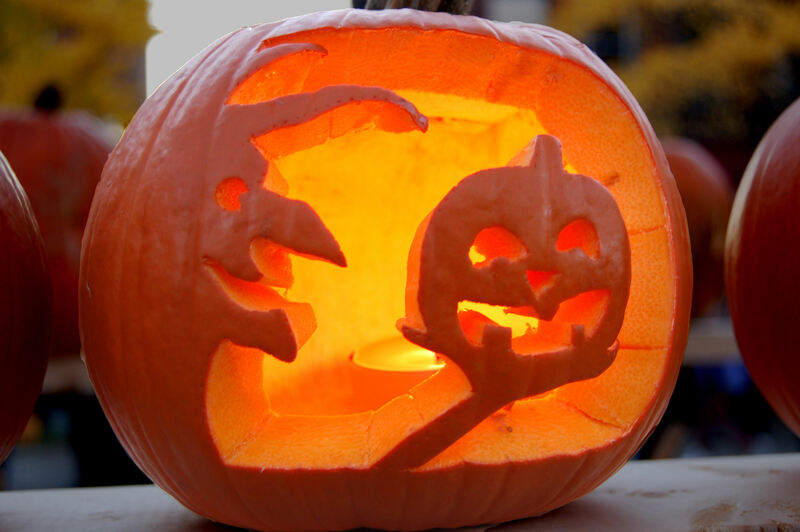 Especially when Halloween is concerned every year families and friends get together to celebrate Ghouls and Witches by throwing parties, dressing up and making heads from pumpkins. 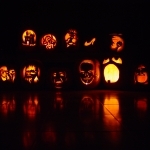 We have put together a collection of brilliant Halloween pumpkin designs to give you some ideas if you are throwing a Halloween party. 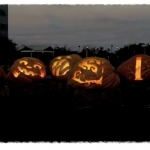 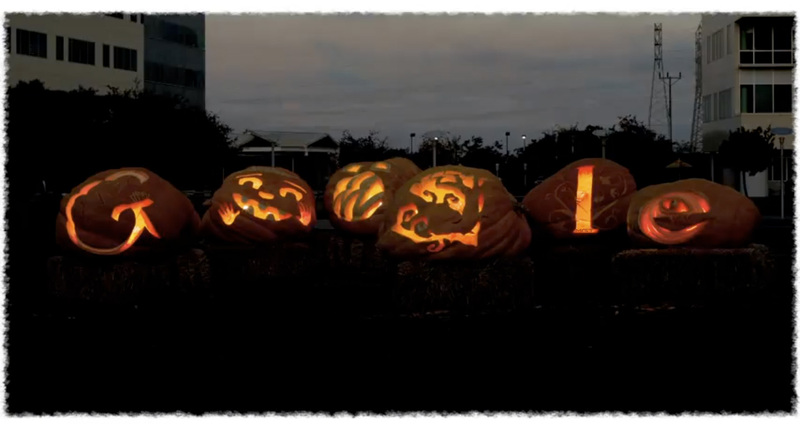 Google have also contributed to the great Halloween portfolio by making a Google Doodle out of 7 pumpkins all weighing in at around 1000 pounds, the largest weighing 1298 pounds. 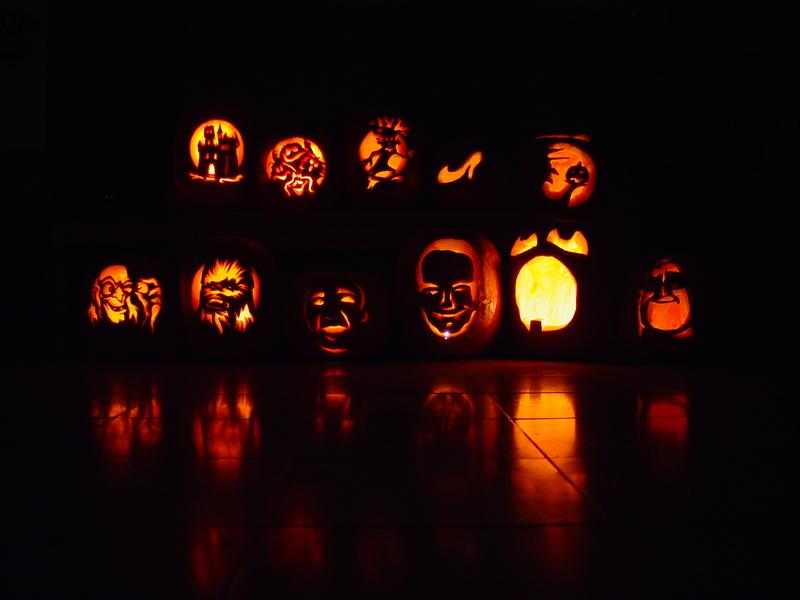 We hope this collection of Halloween pumpkin heads inspires you to be just as creative. 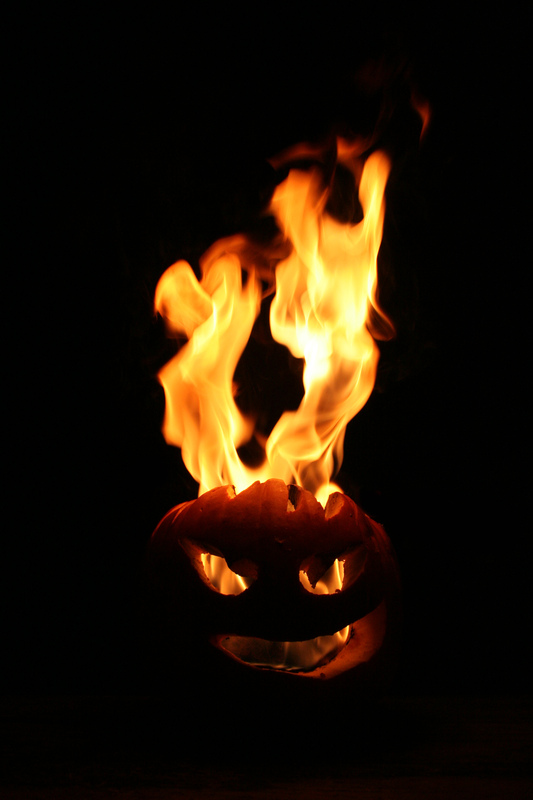 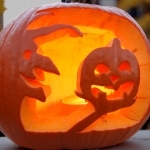 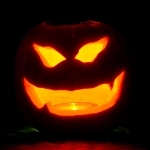 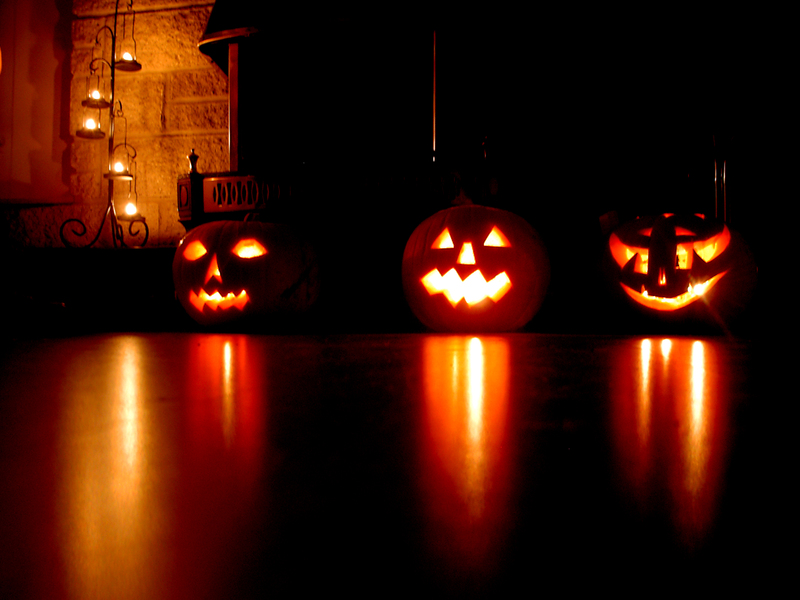 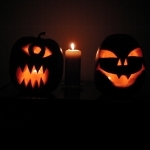 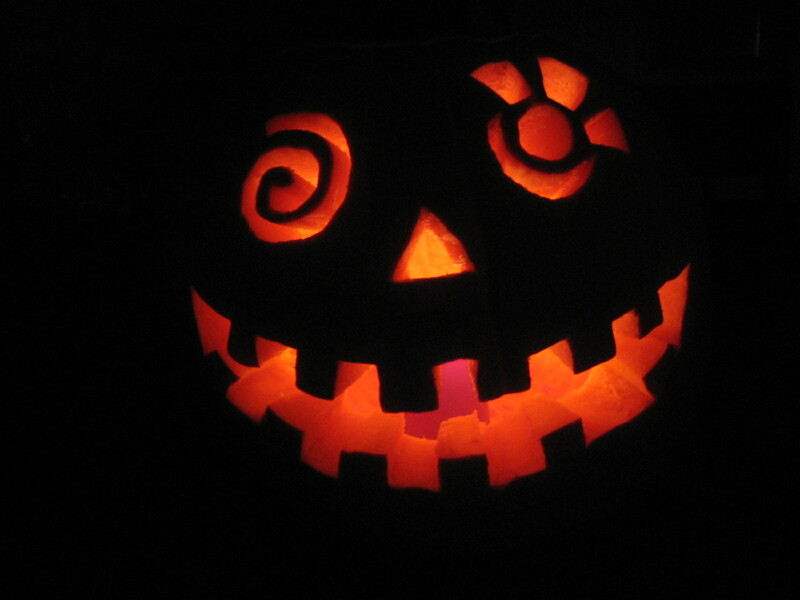 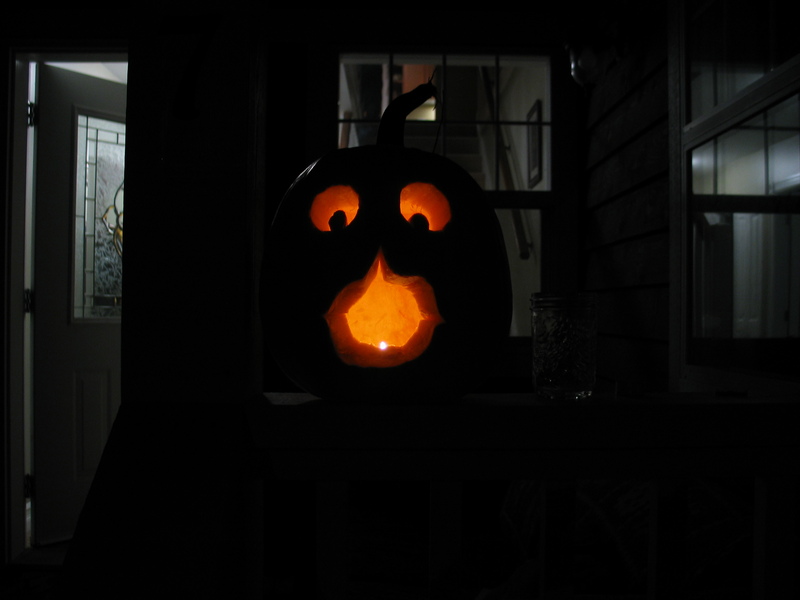 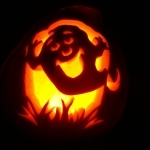 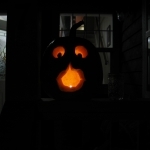 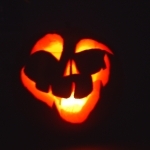 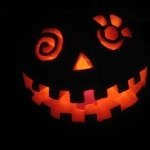 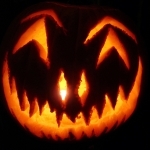 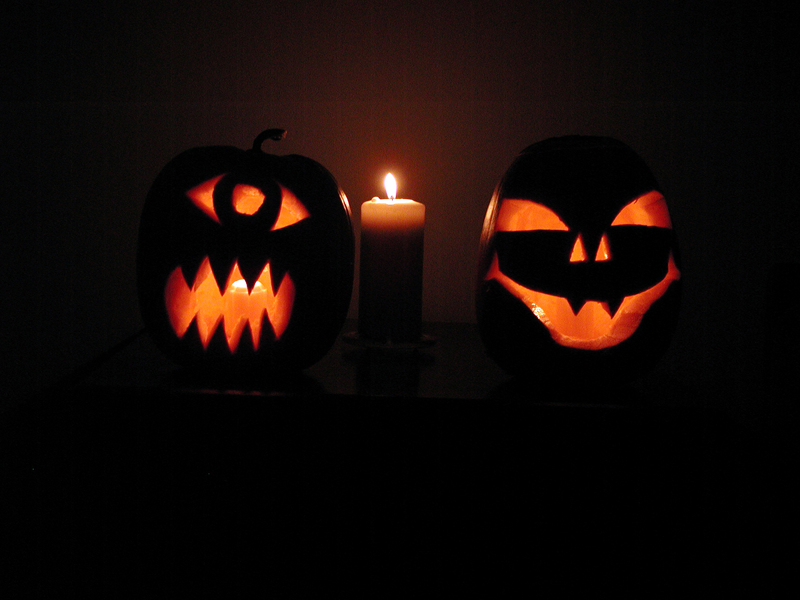 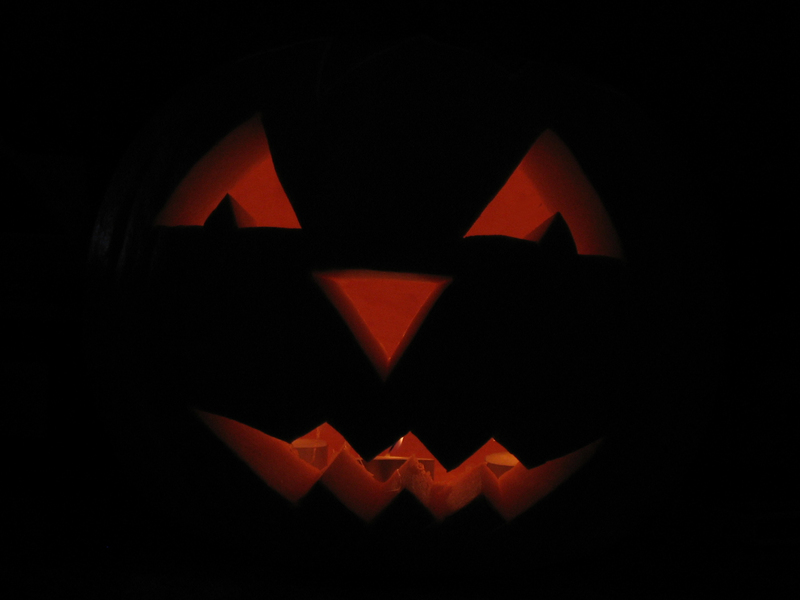 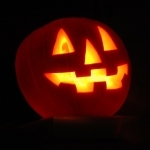 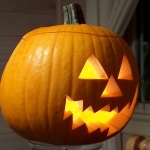 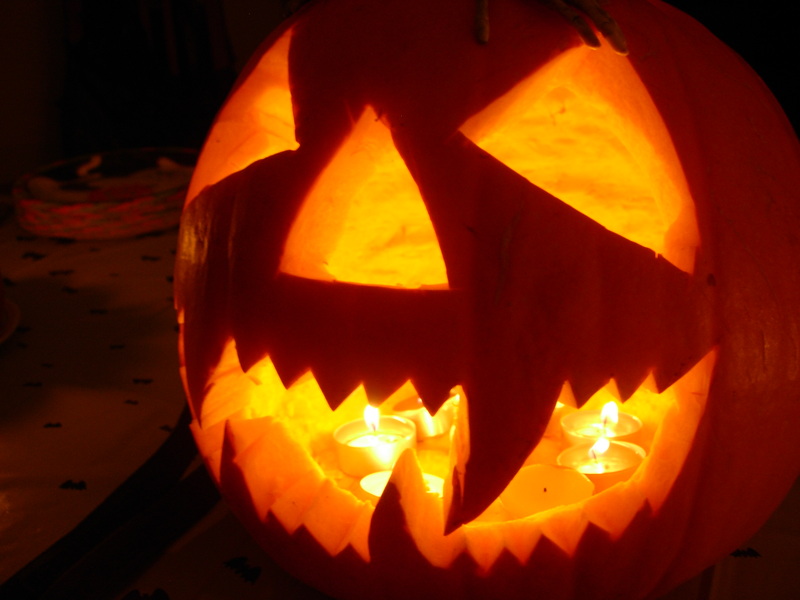 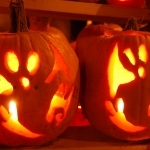 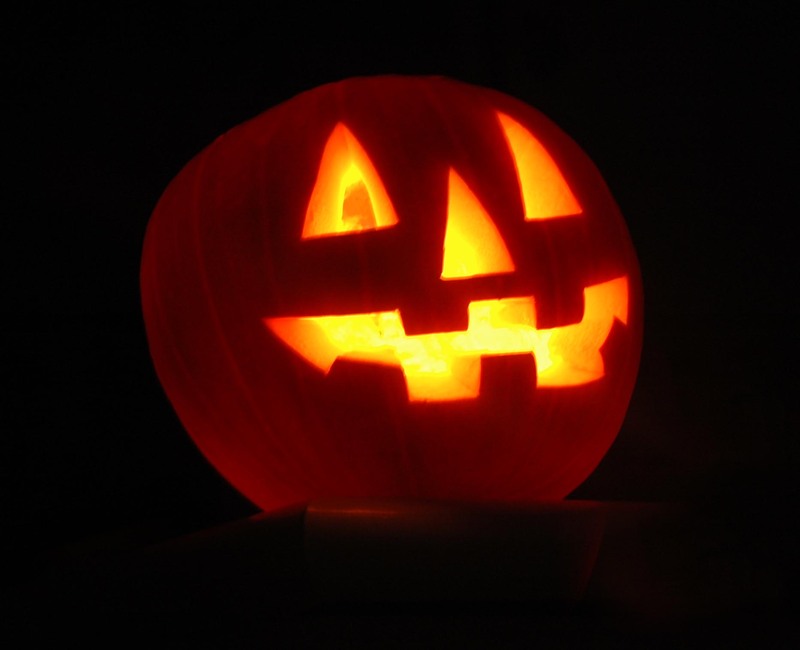 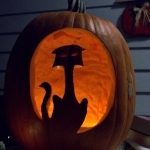 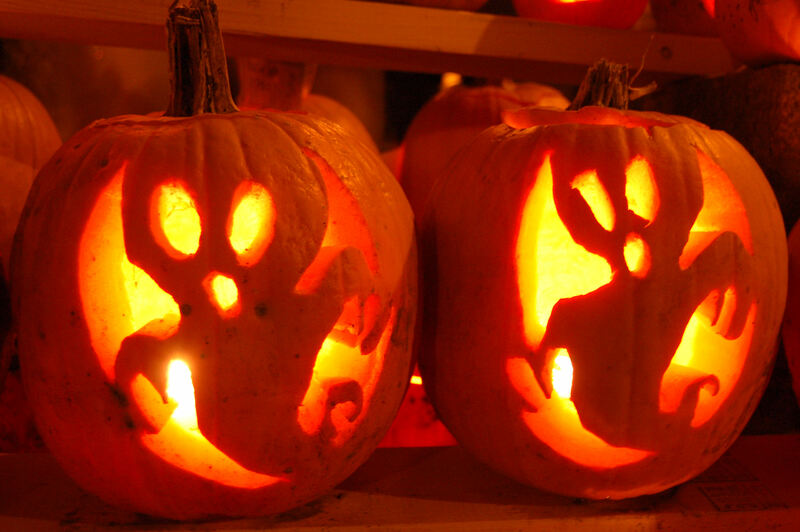 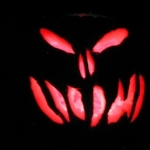 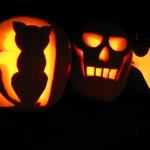 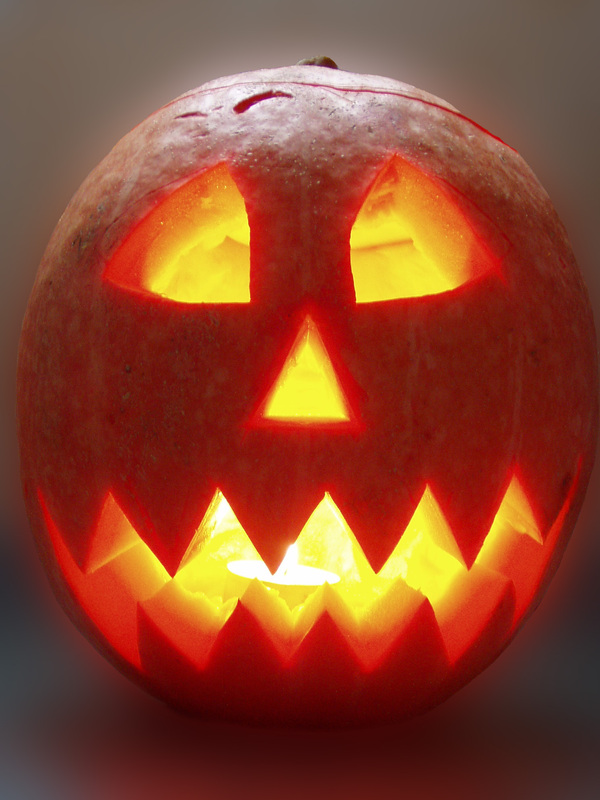 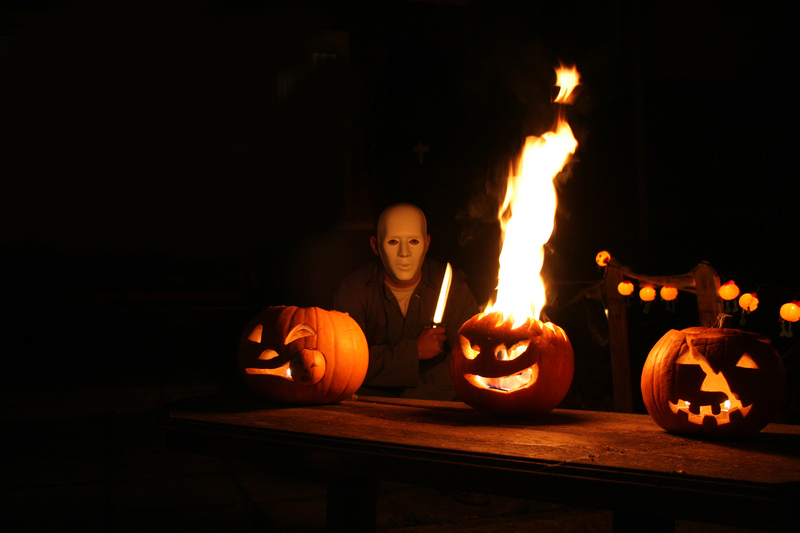 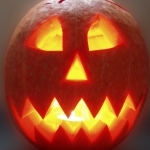 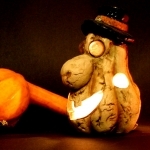 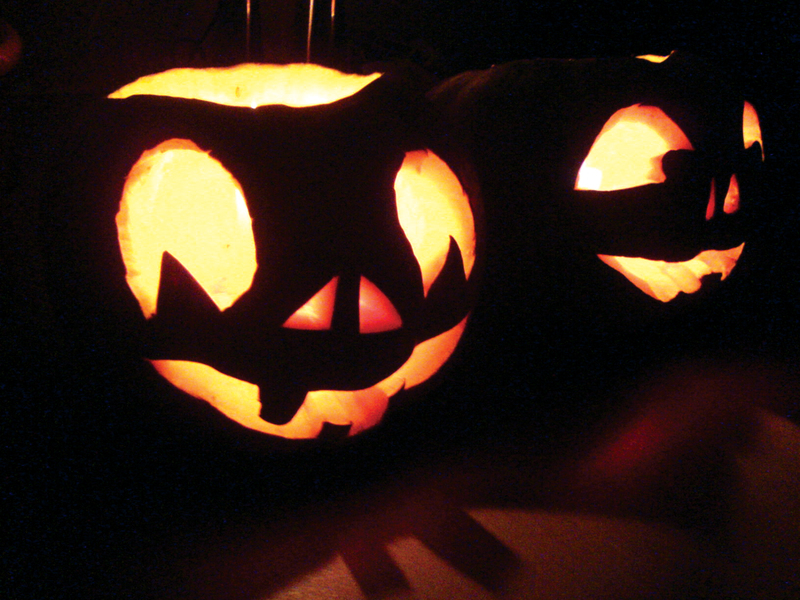 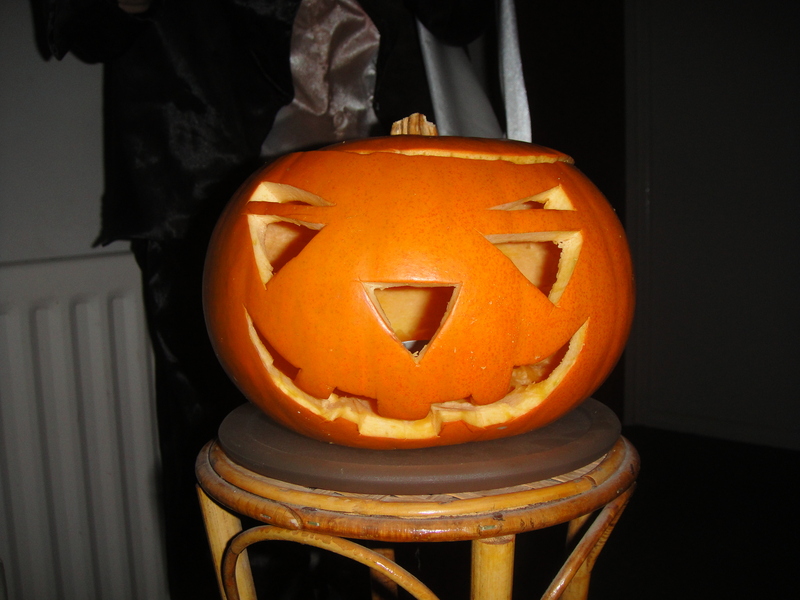 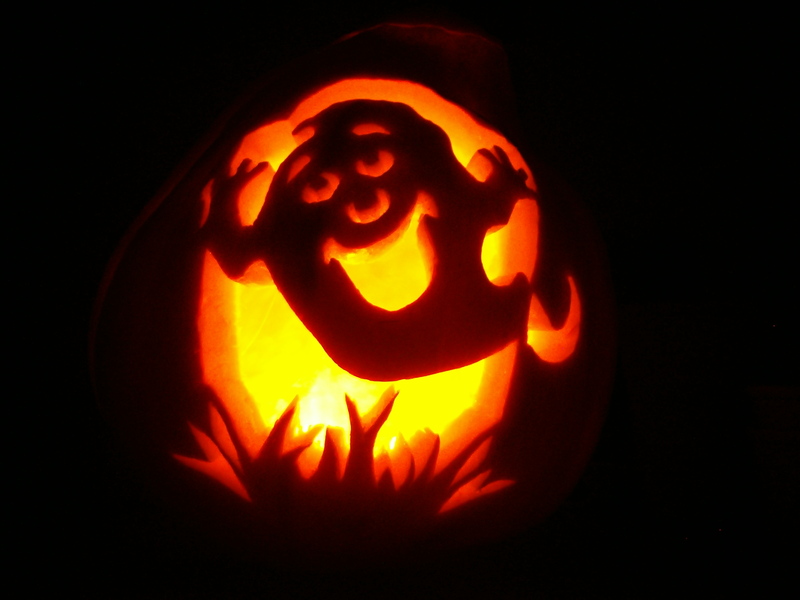 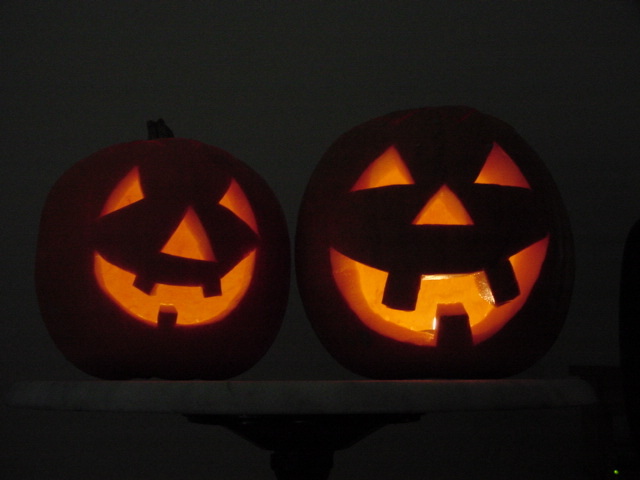 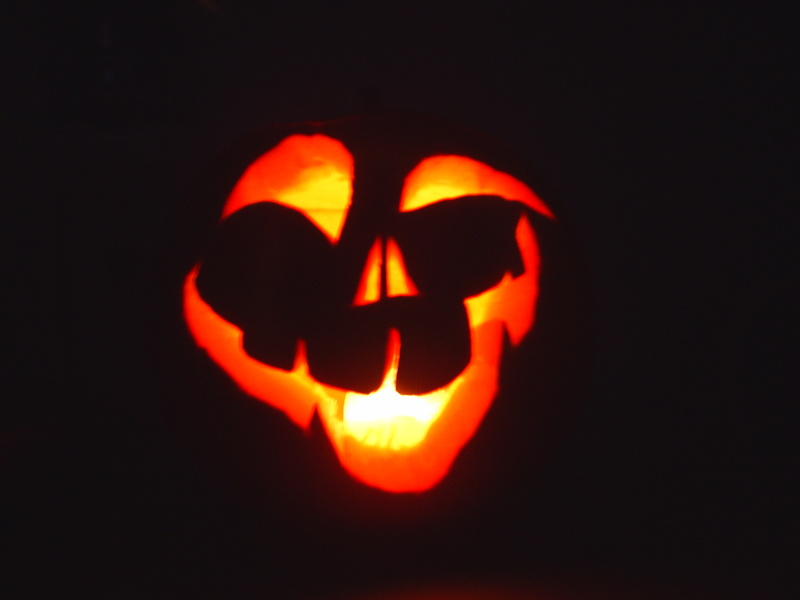 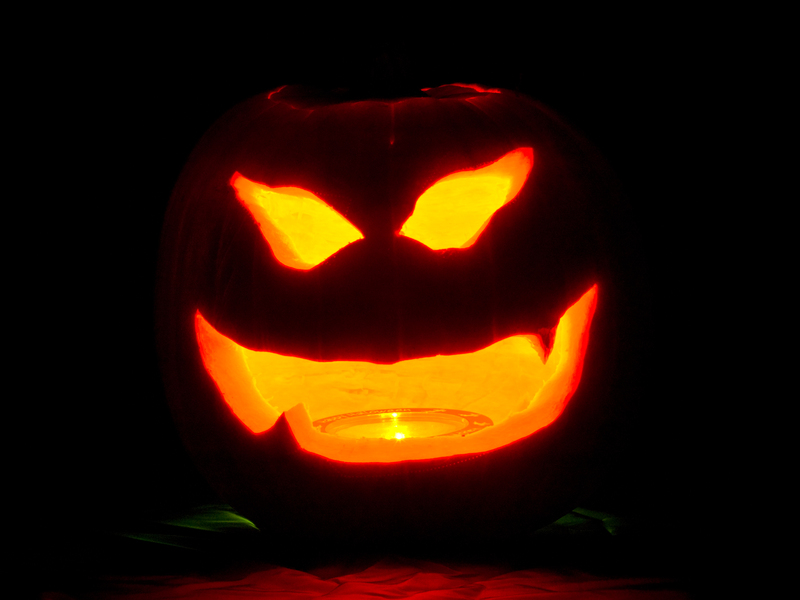 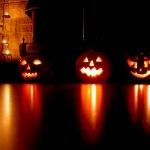 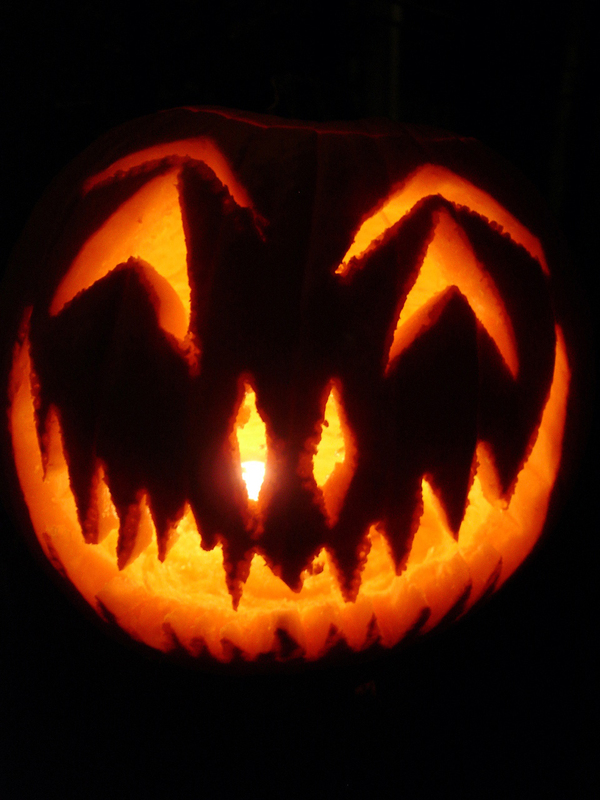 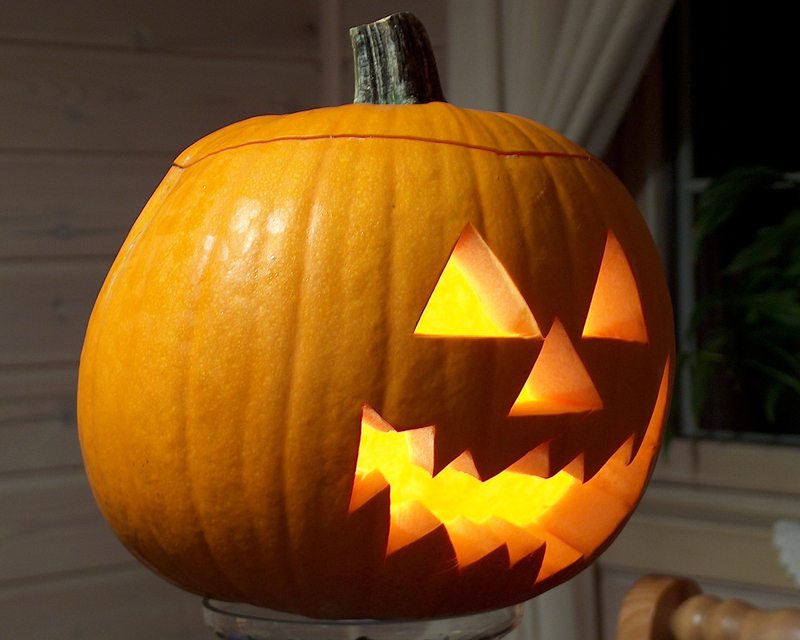 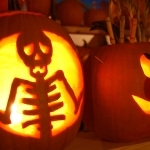 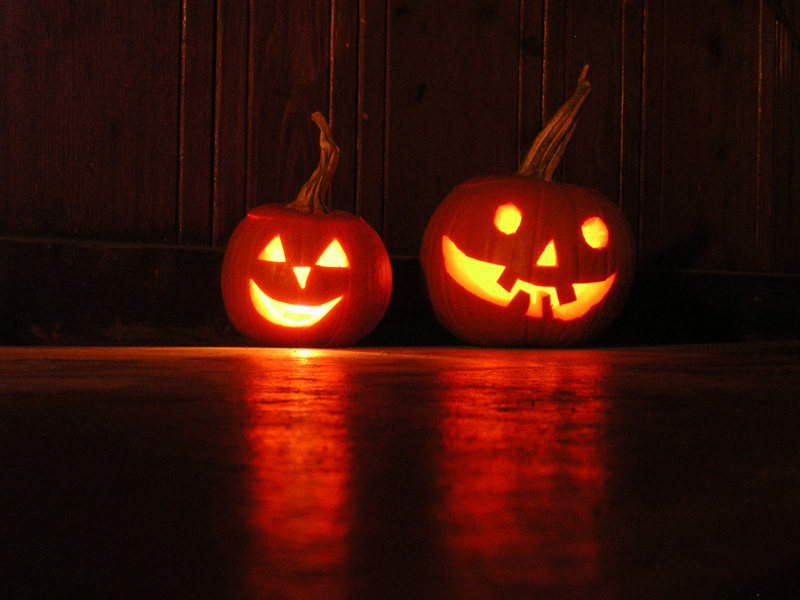 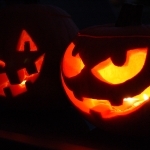 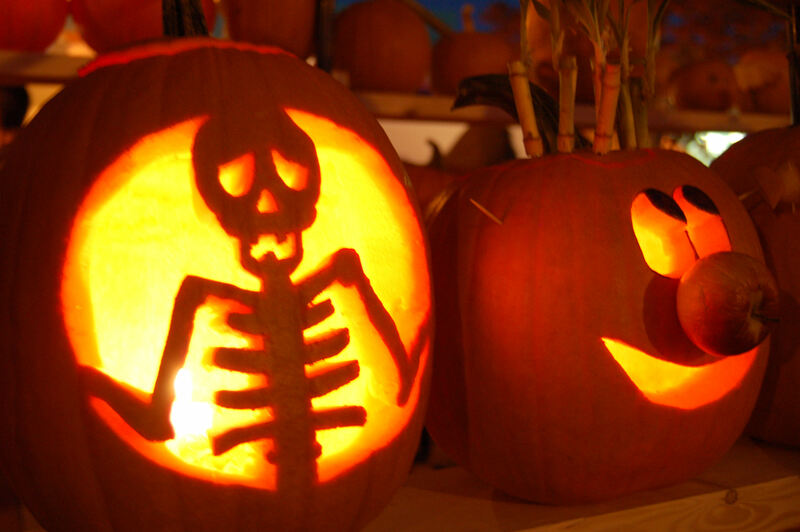 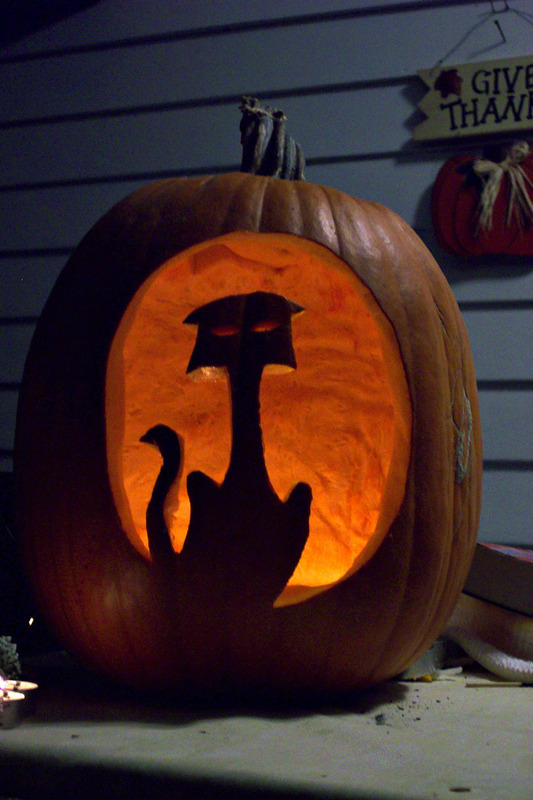 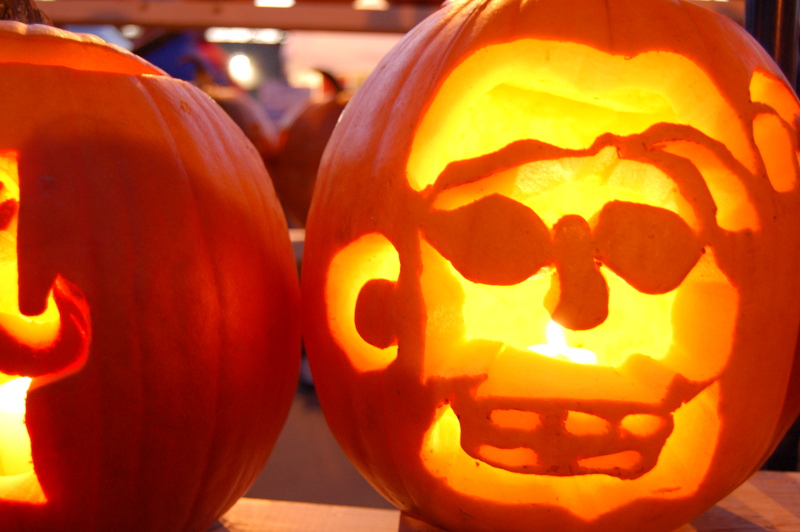 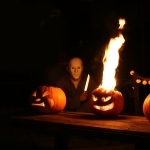 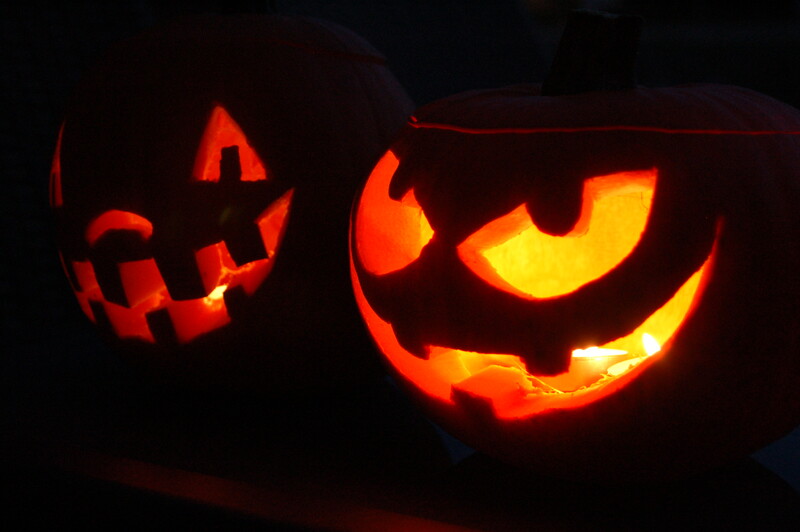 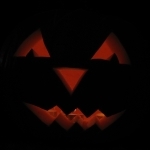 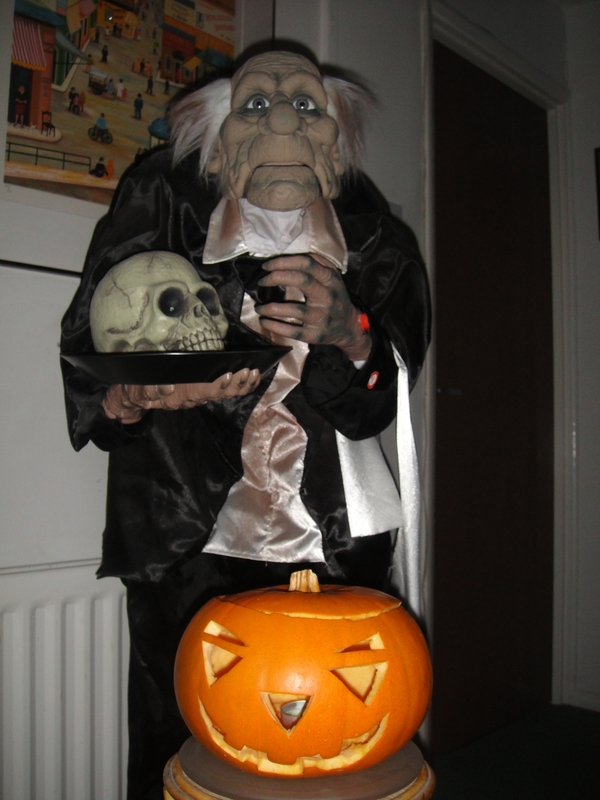 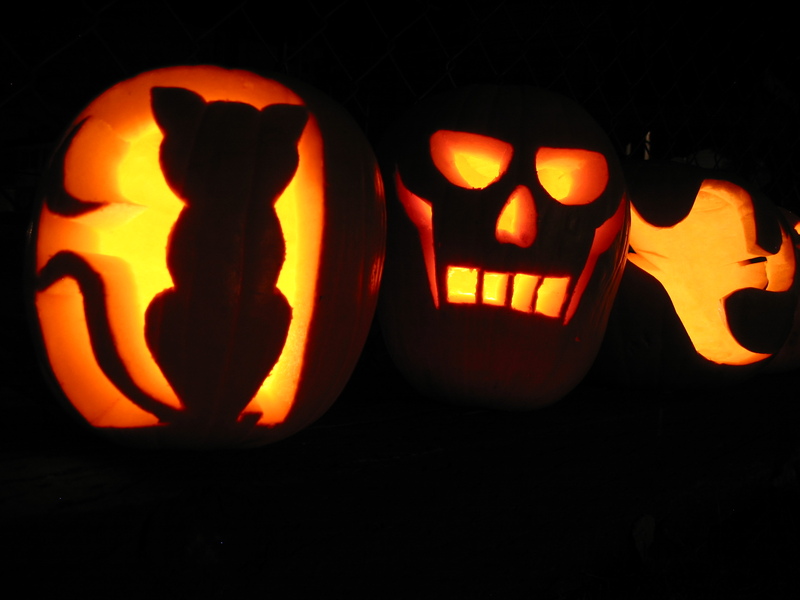 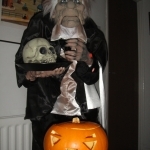 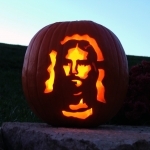 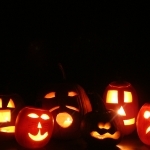 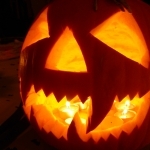 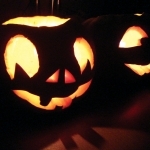 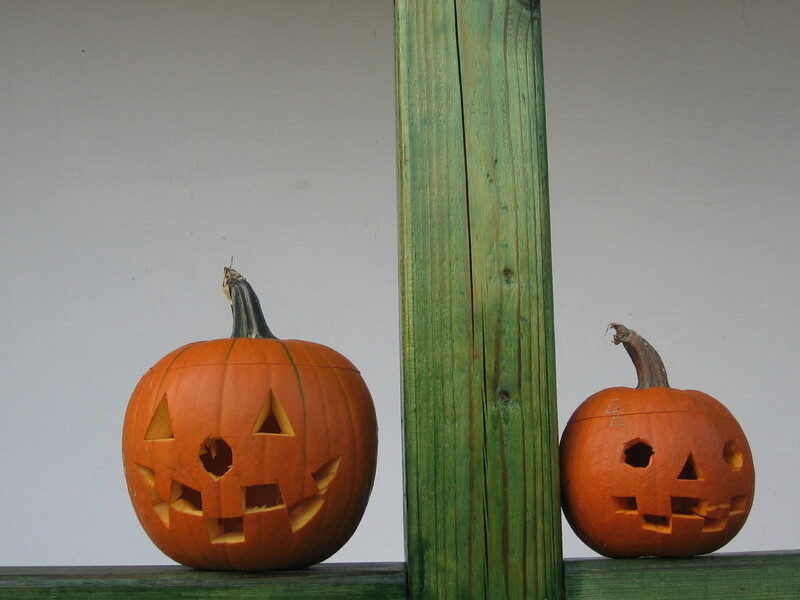 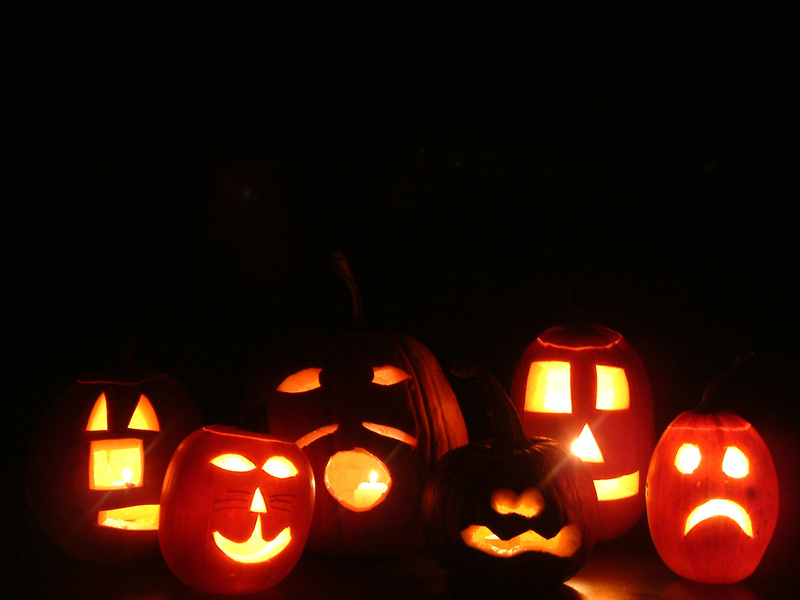 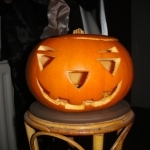 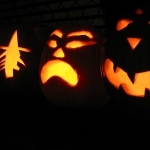 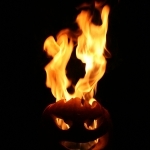 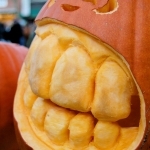 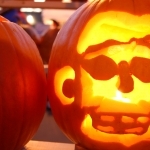 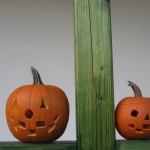 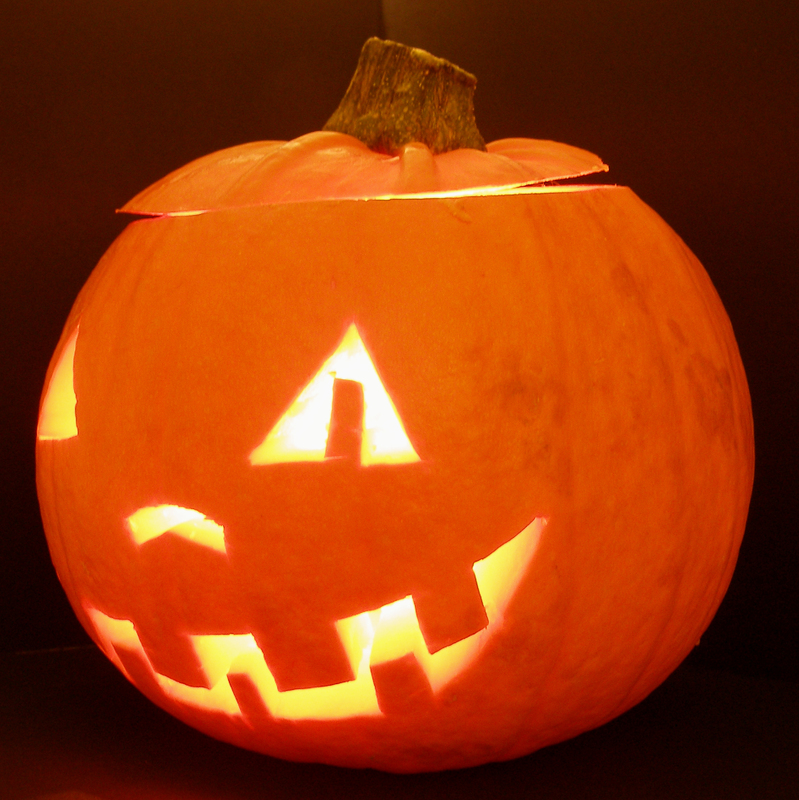 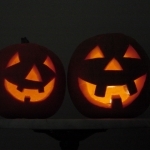 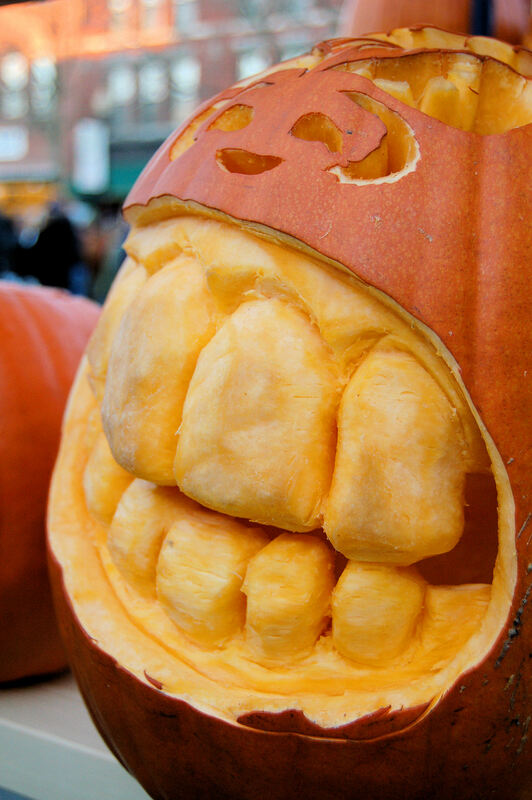 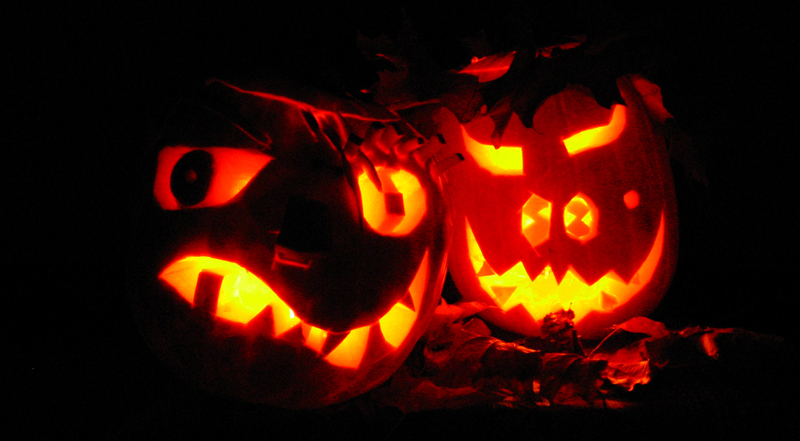 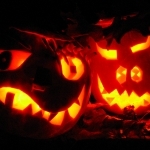 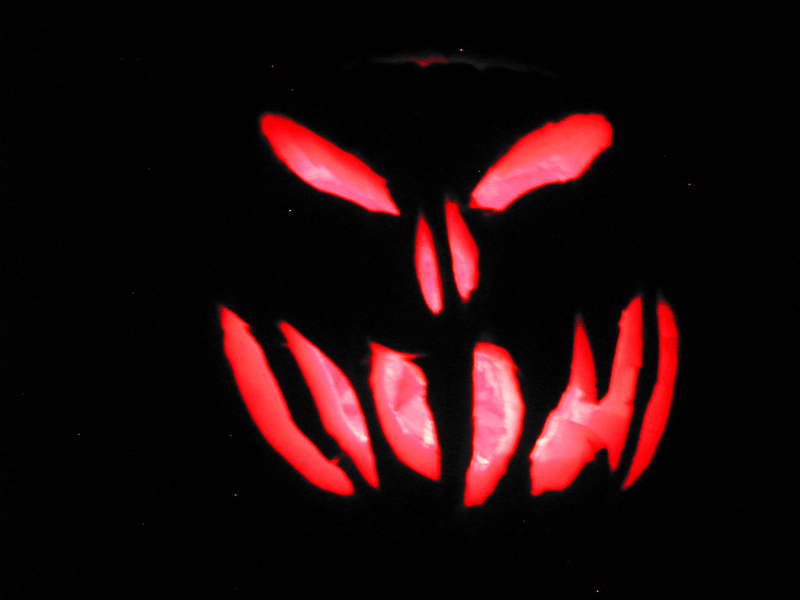 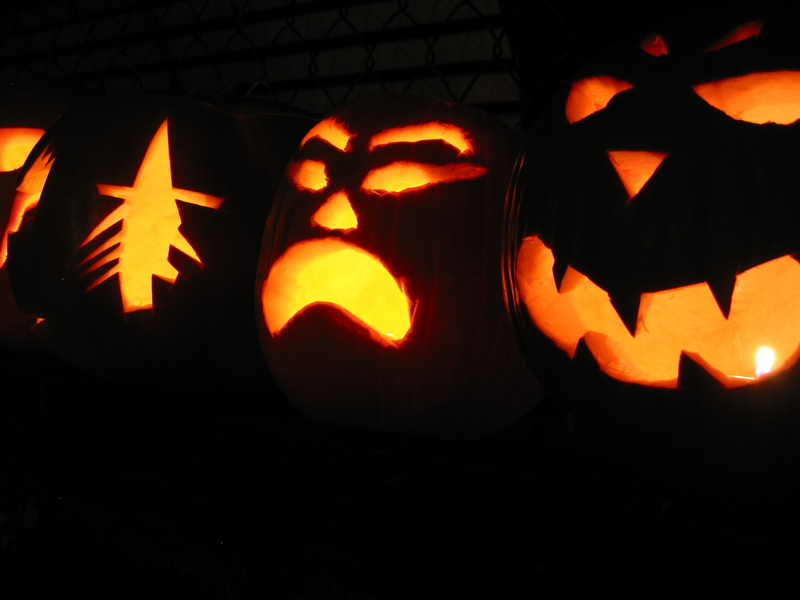 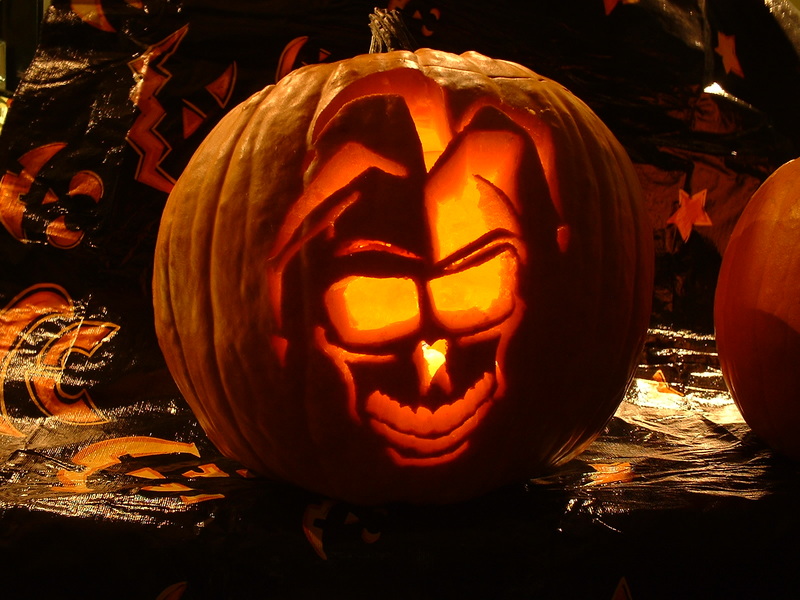 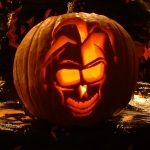 Send any pictures of your own pumpkins and we will display them on our Halloween Blog. 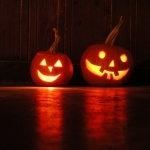 Happy Halloween.